One of the latest gaming genres that’s progressively taking everyone by storm is the survival sort, particularly the survival horror. Take note that Friday the 13th is one of the latest games of the same genre and has confirmed its top ranking among such gameplay themes. 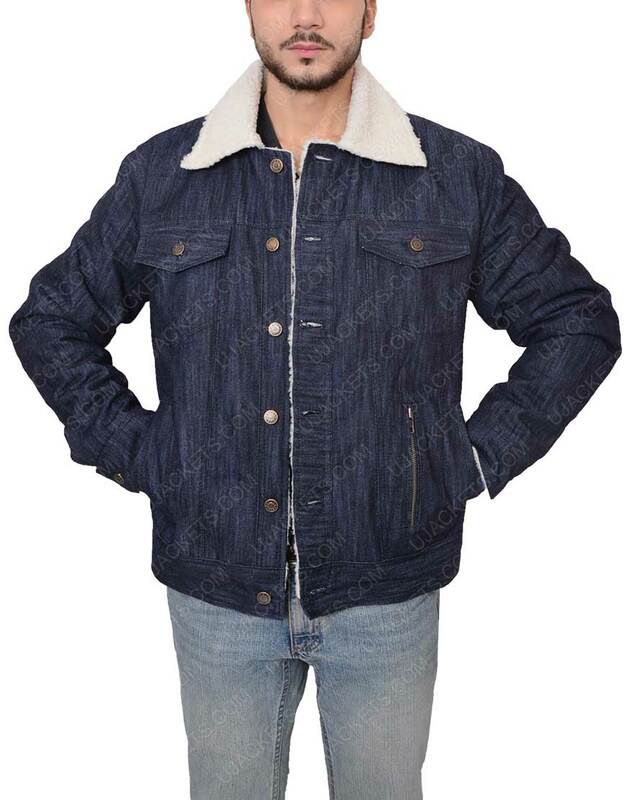 This Tommy Jarvis Jacket is a transcendent illustration to one of the body incarnates worn by the protagonist in the game. 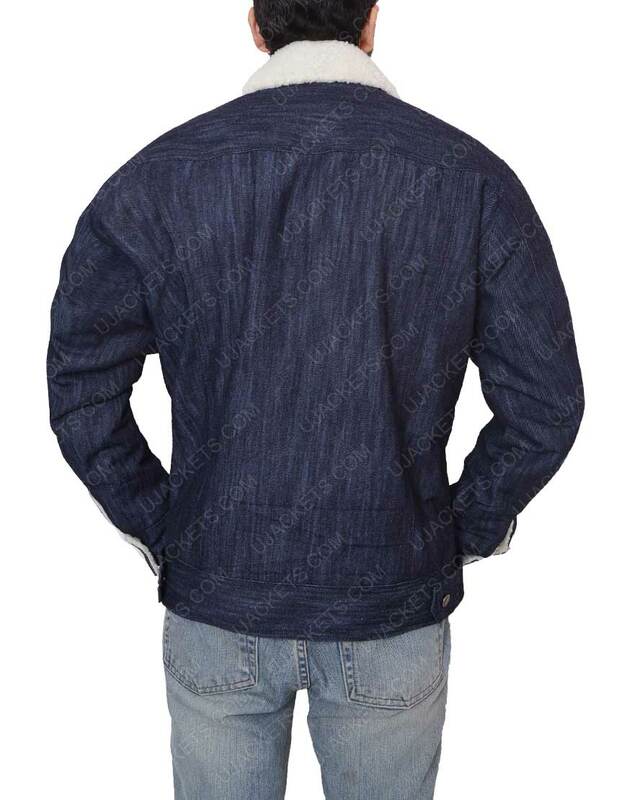 Made with a fine jeans fabric and fabricated with deft hand-thread frequencies, this outfit is classy and has its own garb graciousness with a dignitary standing. 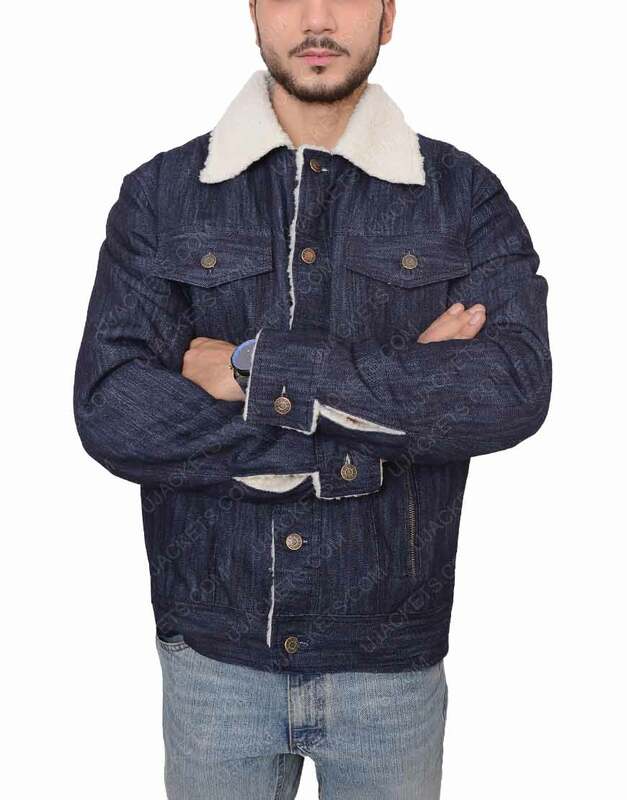 It rests in a shearling collar and the front is assembled with classic jeans button corsages, adding to the exquisiteness to a neutral guise (both causal and formal). 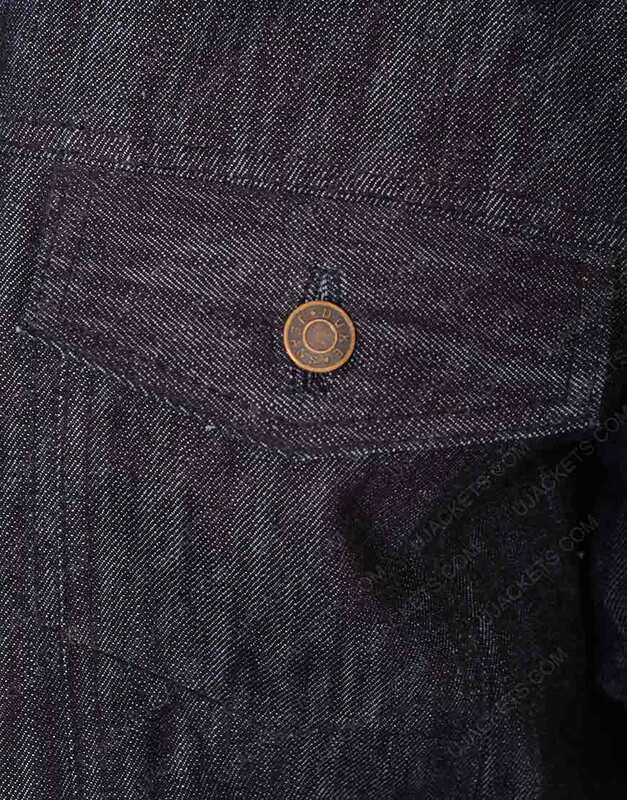 This Tommy Jarvis Friday the 13th Jacket cherishes in two flap chest pockets ingrained methodically for your fundamentals upkeep. Besides, premium preservation are conscientiously made on this attire to describe a mirroring doppelgänger when it comes the match it with the in-graphic garment. 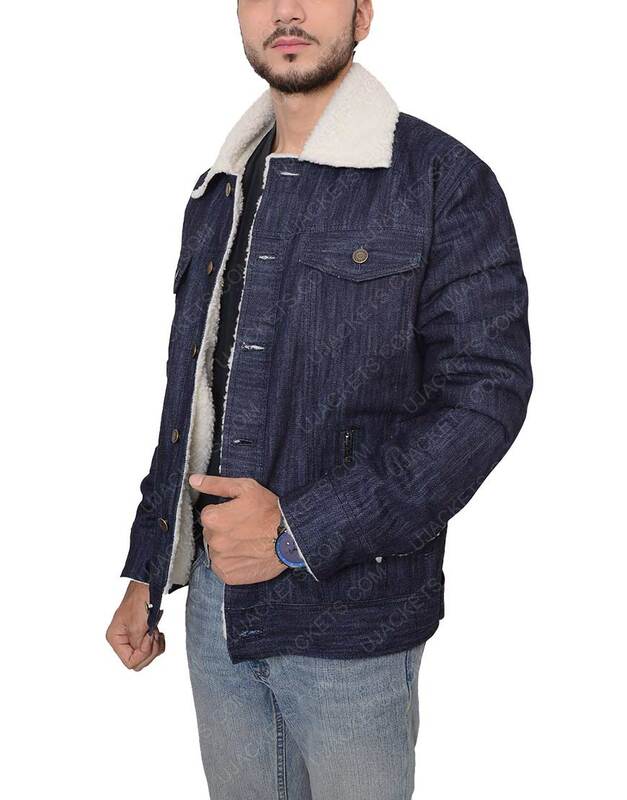 A supreme jeans cultured outfit that expresses out absolute dedications adroitly organized on it. A grab worth bearing in mind. Astutely augmented and in-game persona proficient. Amazing jacket I bought Tommy Jarvis for my 18 year old son. Jacket looks amazing from front than from the picture. 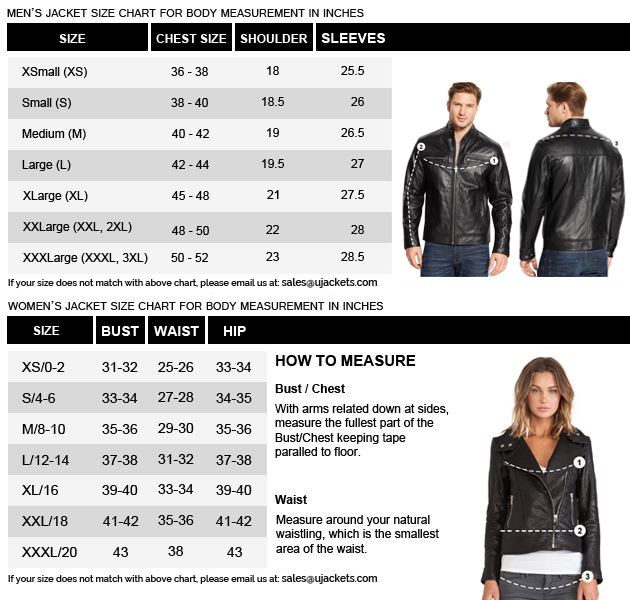 Excellent quality and extremely warm. Seriously love this jacket, it fits so well on my son. Thank you U Jackets for an amazing product. I got this jacket for my son and was EXTREMELY impressed. The jacket material is fantastic, the stitching fabulous , and it smells great 🙂 I’m tempted to get one for myself.